The best things come in small packages! 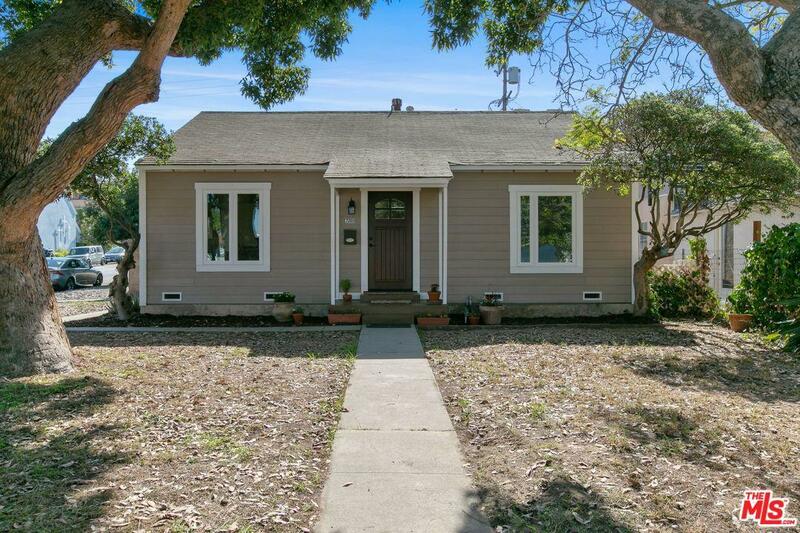 This charming Westchester Bungalow has been tastefully updated and lovingly restored by it's owner of 40 years! 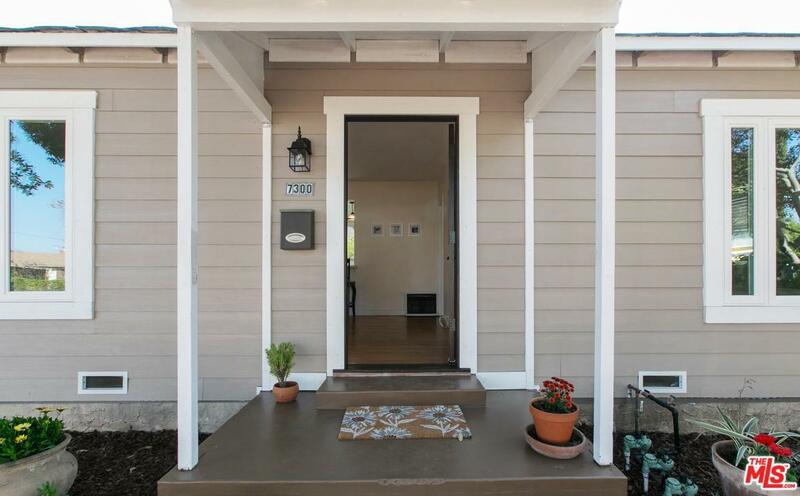 Enter into a cozy living area which flows to dining & handsomely updated kitchen w/ quartz countertops. Kitchen opens to breakfast bar in living area allowing you to cook and entertain at once. Original hardwood floors add a warm and cozy feel to main living spaces with view of mature trees. 2 sizable bedrooms and a stylishly updated full bath, all the luxury you need in your new home! The laundry room w/ utility sink finishes off this floor plan that feels surprisingly larger than it's square footage suggests. The back bedroom opens to a newly built deck and large private yard with lime, tangerine, apricot and loquat trees!. Relax and enjoy this expansive backyard, come make it your own! 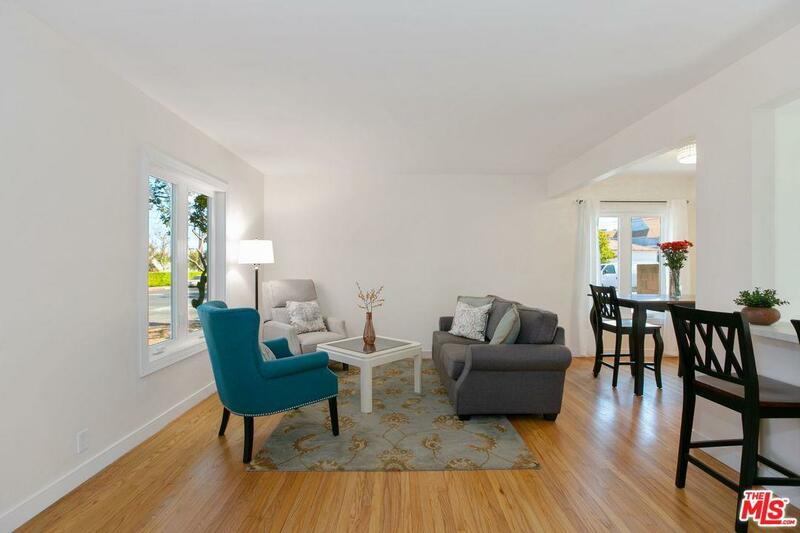 Conveniently located to shopping, entertainment, beaches and The Runway at Playa Vista. 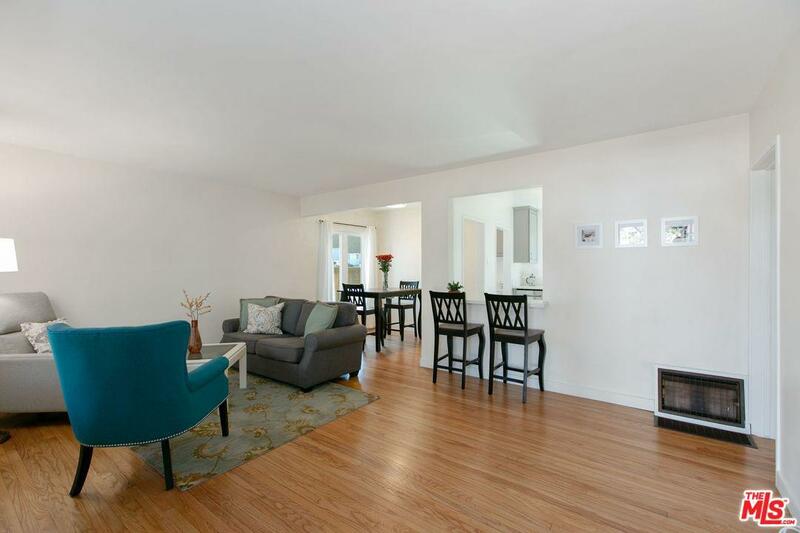 This little gem is a must see for Silicon Beach buyers! Sold by Omid Shokoufandeh BRE#01939964 of Shk Realty. Listing provided courtesy of Deborah Pashkoff DRE#01939964 of Keller Williams Silicon Beach.